Hi my loves. Happy Saturday, I hope you are all having a great weekend. Today I have decided to share my top tanning tips with you all. For some people using self tans can be a dread especially if you don’t apply them often. Well no more, I’m here to help. Follow my top 10 tips and I’m sure you will be looking fabulously bronzed without any hassle at all. Before starting, your skin must be clean (so have a nice bath) and shave your legs. A bath is the best way to help you get rid of previous tan and to exfoliate your skin to remove dead skin cells. 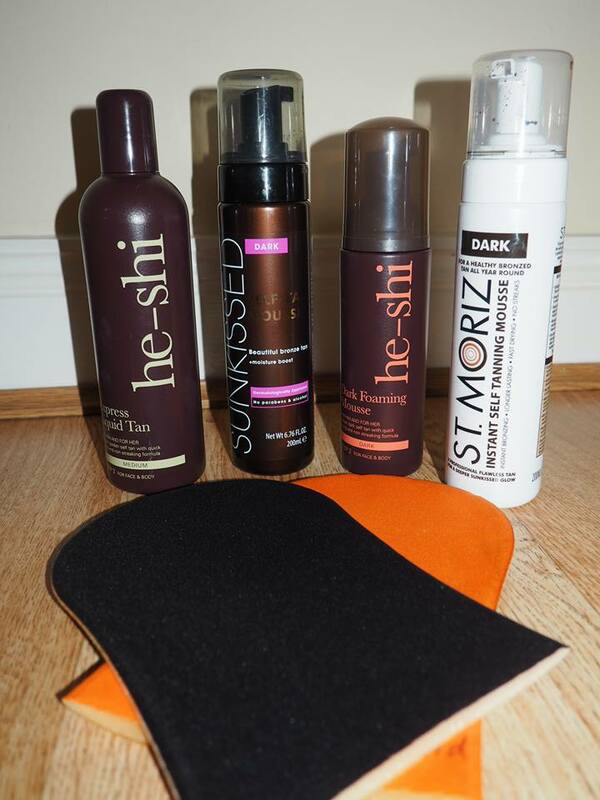 This will help your tan last longer and help give you a smoother even looking tan. 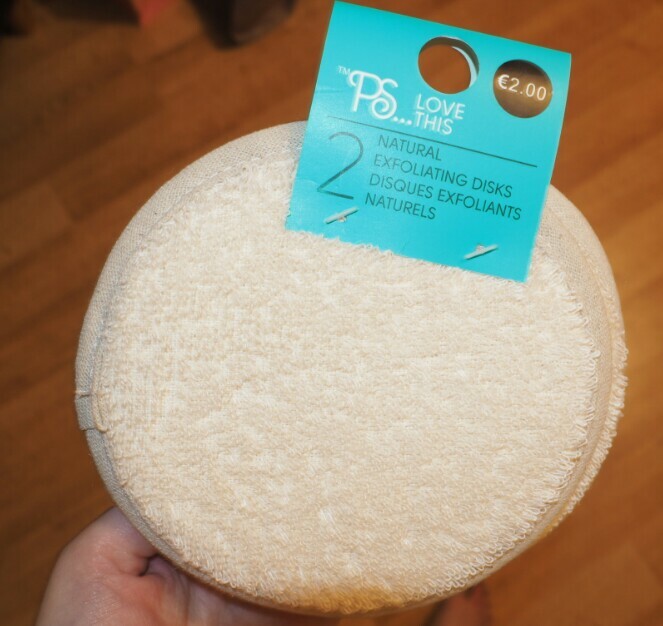 I have found these great exfoliating disks from Penney’s 2 for €2. 2. Moisturise the dry areas of your skin. (knees, elbows, ankles, heels and wrists anywhere your tan will catch and make the area orangey). NEVER apply moisturiser on the rest of your body before tanning. 3. Always use a mitt when applying tan (no1 wants orange hands). I always have 2 mitts one for my face and one for my body. 4. Use circular motions when applying tan. Start in small areas for e.g. (start from your wrist to elbow, perfect that area then move on. Then from elbow to shoulder. That’s one arm done). If you just slop tan all over your arm or leg etc. you are sure to miss parts leaving your tan streaky and patchy, (and no one wants that). 5. Use small amounts at a time. Apply a thin layer than apply as many layers as you wish building your tan until your happy with the intensity of the colour. 6. Avoid using deodorants or perfumes until the day after you have applied your tan. 7. Apply your tan the day before your event, this way you wont have to rush it and you can wash off any residue your tan has left behind the following day. 8. I always leave my hands and feet until last so that I don’t apply to much product on these areas. (bend knees, elbows fingers etc. so your tan can get in all them little cracks). 9. Use a tan with a tint, they are so much easier to apply as you can visibly see were you have applied it and were you haven’t. 10. Maintain your tan: Moisturising your skin everyday will help your tan fade nicely and keep it looking good for as long as possible. Now your good to Glow. I hope you enjoyed my top 10 tanning tips.